Alberta ought to use an internationally recognized and vetted sustainability framework and vocabulary to measure and communicate its sustainability performance to the world, rather than yet another home-made solution. The UN spent three years developing and vetting the SDGs to ensure they accurately reflected the world's sustainability priorities. In the summer of 2015, an idea struck me: What if Alberta, as a province -- government, industry, not-for-profits, and everybody -- were to actively support the (then to be released) UN's Sustainable Development Goals? Or, more specifically: Would adopting/endorsing the SDGs help Alberta improve its sustainability performance and its ability to communicate this performance to the rest of the world? For the 12 months following the SDG's official ratification, PwC Alberta, in collaboration with the global law firm Dentons, have been asking that question to hundreds of Albertans. We have asked it in one-on-one meetings, and we asked it in three separate round tables we hosted in Calgary and Edmonton in the first half 2016. We asked the question to representatives from industry, government, and the not-for-profit sector, academia, and other groups. We call it the Alberta SDG Initiative. As you would expect, we received a range of responses, many with conditions and qualifications, but the overall answer is probably best summed up as a "cautious yes," i.e., Yes, Alberta should consider publicly adopting/endorsing the SDGs to improve its sustainability performance and its ability to communicate this performance to the rest of the world. If Alberta truly wants to be an world-class energy player, we can't ignore the SDGs. The SDGs would allow Alberta to broaden discussions with international critics from climate change to the other 16 topic areas identified in the SDGs. 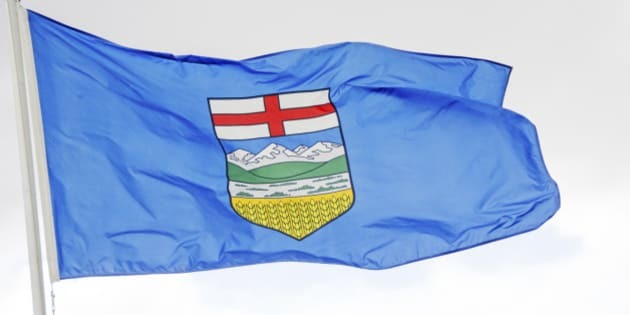 The province knows that despite the government's ambitious new emission regulations and carbon tax programs, in some critic's eyes Alberta will never ever be able to do enough. So let's use the SDGs to remind the world that there is more to sustainability than climate change. In fact, a lot more. So while we may still have room to improve on our climate change performance, we are actually doing quite well in many of the other 16 SDG topic areas. Let's communicate this to the world. Alberta ought to use an internationally recognized and vetted sustainability framework and vocabulary to measure and communicate its sustainability performance to the world, rather than yet another home-made solution. The UN spent three years developing and vetting the SDGs to ensure they accurately reflected the world's sustainability priorities. They involved businesses, governments, academia, and experts from around the world. If Alberta truly wants to be an world-class energy player, we can't ignore the SDGs. It would be to our own peril. 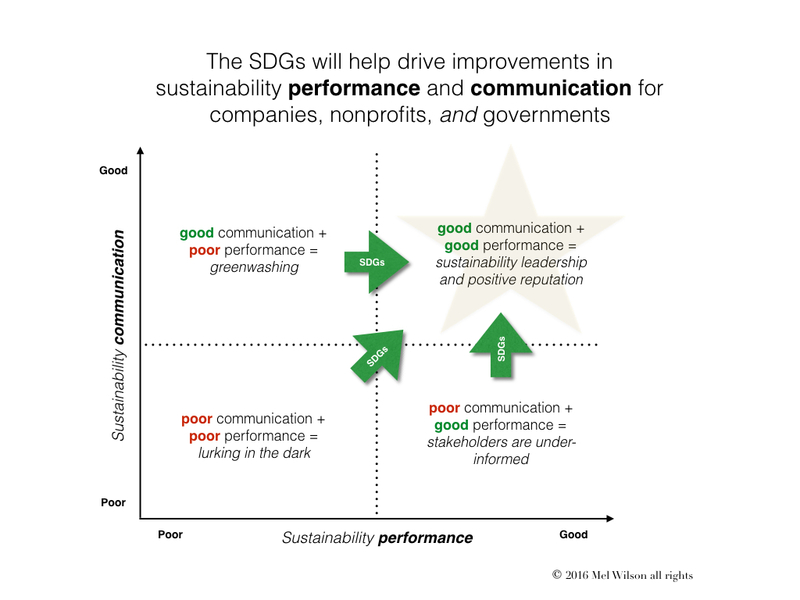 We need to use the SDGs to frame our sustainability performance and communications. It's already started. One of Alberta's most successful agri-products company, Agrium, already utilizes and reports on the SDGs. In June 2016 Agrium was one of five organizations that received a Canadian Sustainable Development Goals (SDG) Award. Industries outside of the petroleum industry can follow Agrium's lead and get moving on this. Now is a rough time in the Alberta oil patch. 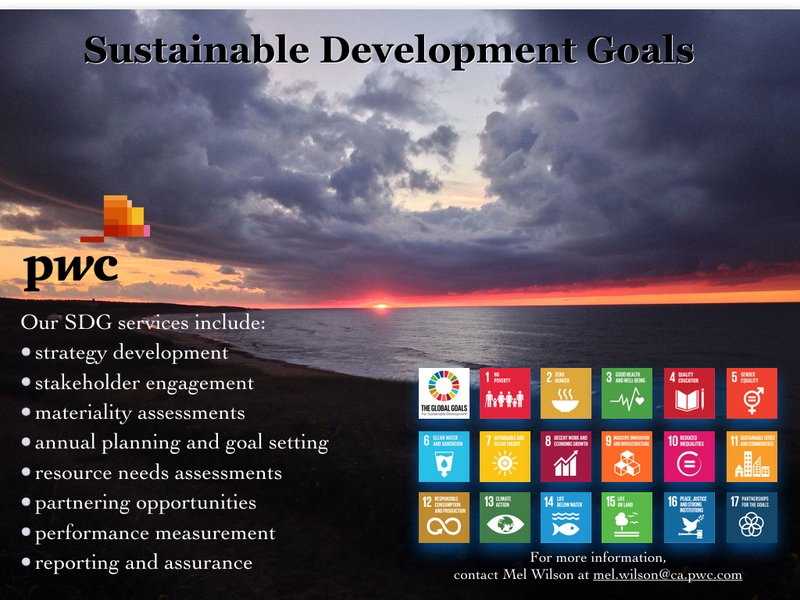 Between low oil and gas prices, the downsizing, the revenue and cost pressures, the major fire in Fort McMurray and everything else, it is very difficult for the remaining oil and gas employees to get their heads around supporting an ambitious international initiative like the SDGs. As one person said to me "Our departments have been slashed. We feel over-committed as it is." To which I say, I hear you. But your industry will eventually recover. It always does. In the meantime, study and support the SDGs by word of mouth where you can. Keep your eye on the future -- after all the SDGs are built around the year 2030 -- and plan to actively support the SDGs when you have the resources. So there you have it. We are planning more meetings and round tables, and maybe even a summit or two, in the months to come. For more information, feel free to contact me via LinkedIn. By the way, thank you to everyone who helped organize and participated in our SDG round tables, as well as those who took the time to meet one-on-one with us on this important topic. It is much appreciated.